In 2018, Maikel Tawadros was perusing stands at a flea market when he came across a vintage Danish military shirt from the 80s. It was in near perfect condition despite being decades old. 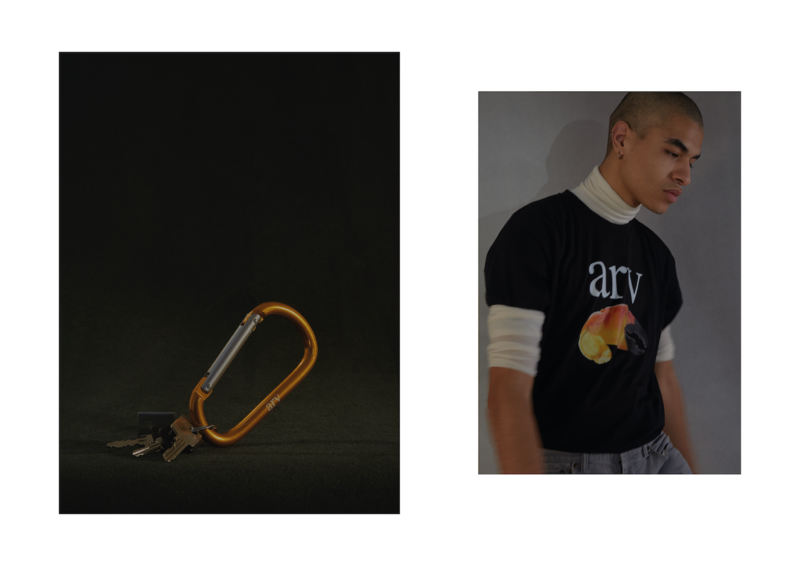 He bought it and, inspired by the quality and timeless silhouette, felt compelled to create a similar shirt; it would be the first piece of Maikel’s brand arv. Tawadros isn’t new to the fashion game; his self-titled brand was a grownup-goth favorite on the Copenhagen Fashion Week scene for years. He closed the brand in 2017 and opened a coffee shop. Quickly realising that he was a designer at heart, Maikel closed the popular MUF Coffee and began focusing on fashion again. It was then that he found the shirt that set him on the path to arv. 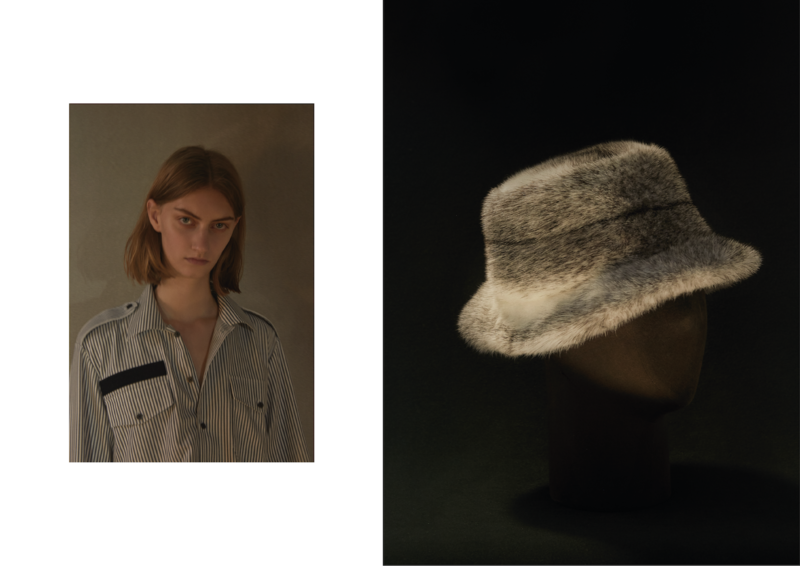 The brand doesn’t focus on seasons or massive releases – instead, Maikel creates pieces as he feels is necessary and produces them slowly. He works hard to find the most sustainable textiles, from organic cotton to deadstock fabrics, which means that when pieces are sold out, you’ll just have to wait until he finds the right fabric again for a restock. “I want to do things the right way, not the fast way,” he notes. 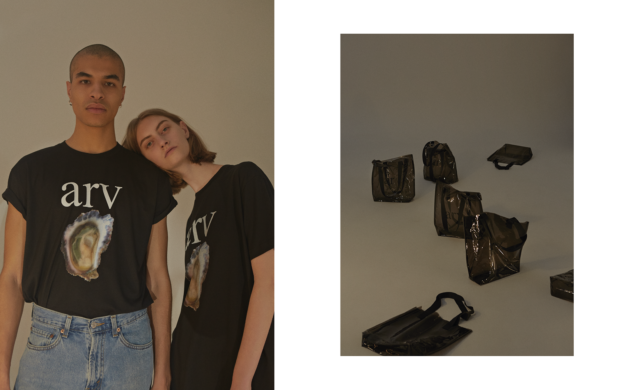 All pieces are unisex because, as Maikel says, “people should wear what they want. 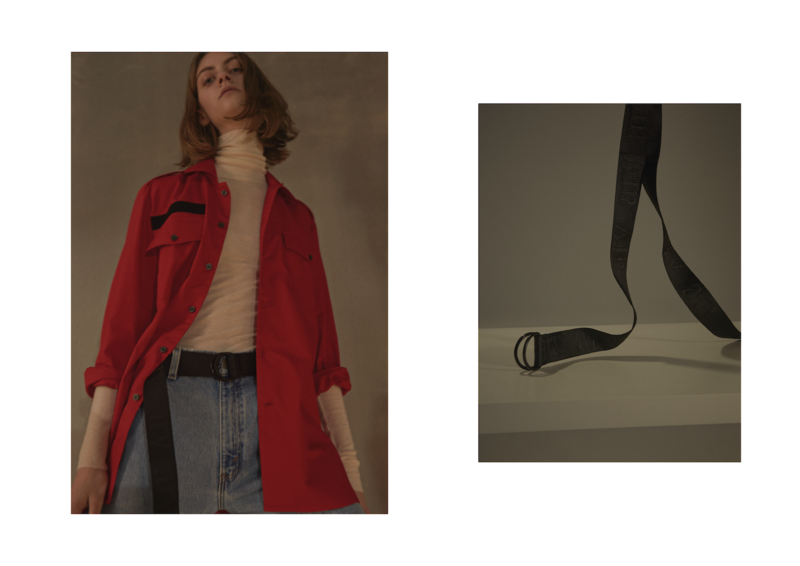 My pieces are basics in a sense – the silhouettes at least – and they’re for everyone.” The sense of universality doesn’t mean that arv is boring; from a military shirt in bright red to the logo t-shirt with an oyster (his most popular item, by the way), this is fun fashion that doesn’t take itself too seriously. What is serious is Maikel’s commitment to his slow and thoughtful approach, which is less stressful on his side, and more rewarding for customer who want something stylish, well-made, and sustainable. March 24, 2019 by Rebecca Thandi Norman.